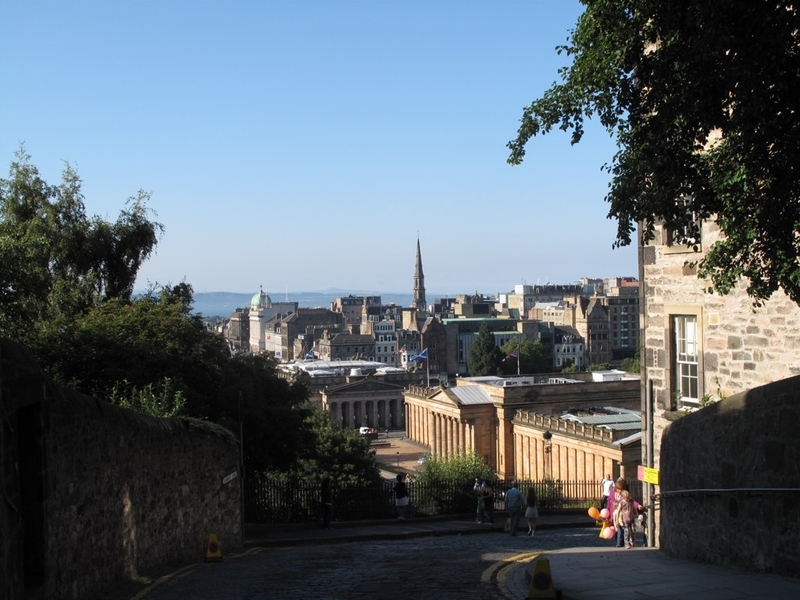 Edinburgh is a lovely old city full of Scottish charm, Castle, kilt shops and Pubs. It was an unexpected delight. You could easily spend 3+ days here exploring the castle, museums, shops and neighborhoods. 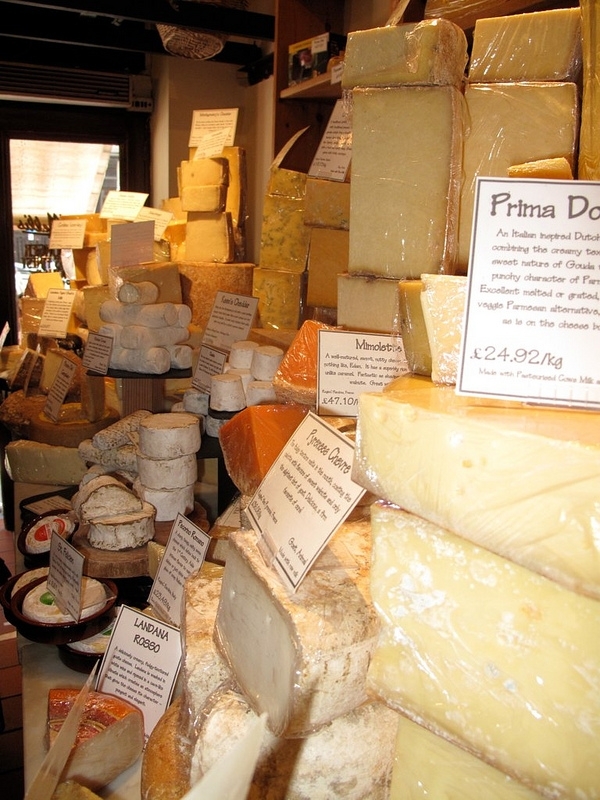 Like this Cheese shop just a block off the Royal Mile. 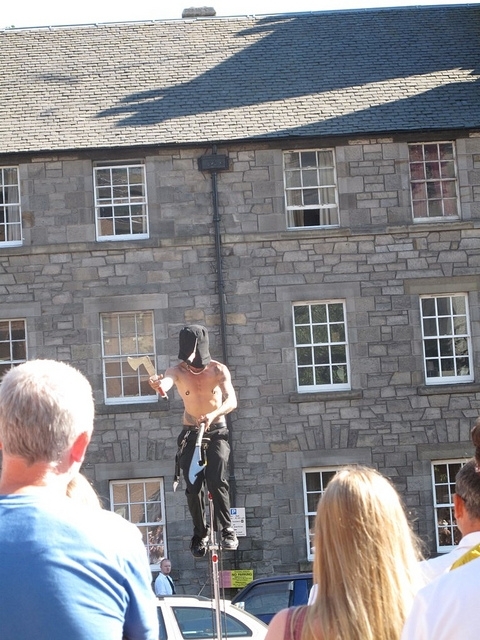 There is a lot to see in Edinburgh, but we were there in August and our trip was completely overshadowed by the Edinburgh International Festival and Edinburgh Festival Fringe. do” experience for anyone who enjoys the preforming arts, lots of friendly people and partying all night. 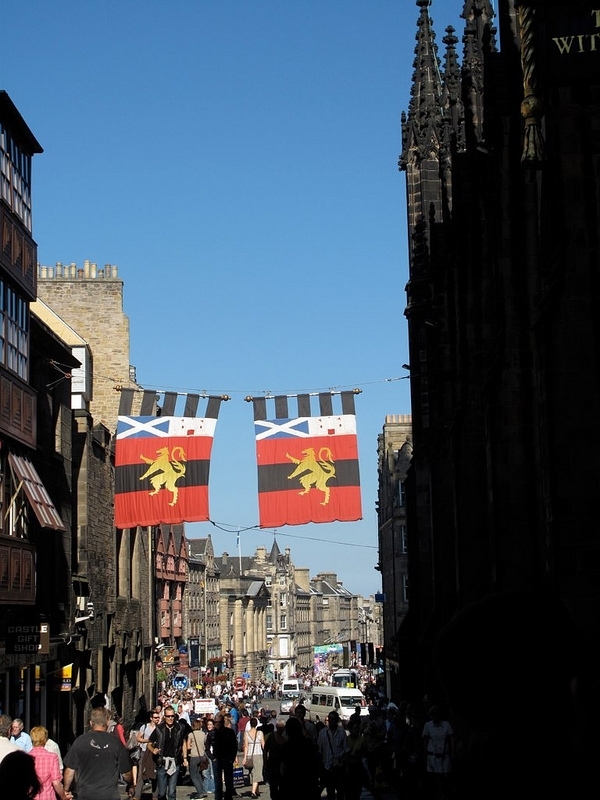 If you don’t like crowds, loud music, drunk people and all around festival atmosphere, don’t go to Edinburgh in August, there is no escaping this festival. My music loving dad and brother had the time of their lives and even ended up meeting locals and spending a rainy night drinking scotch on a hill. Mom booked our rooms immediately after we got flights, just over 2 months in advance. Hint; when traveling in high season book early and be ready to pay premium. 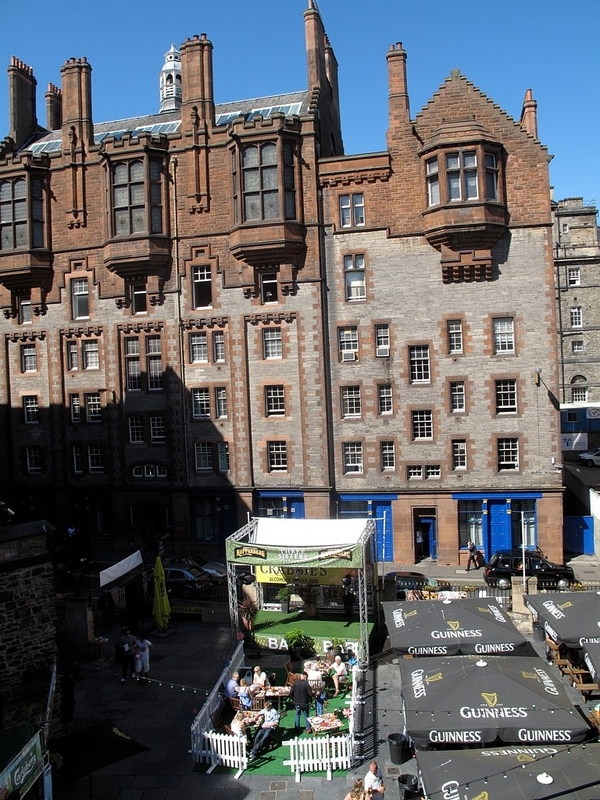 We had two rooms in the middle of old town just 3 blocks off the Royal Mile and for the reasonable rate of around $140 per night with private bath. I will never forget my mom’s face when we found our hotel and saw the front court yard (on-line it’s empty parking lot with some park benches) mom saw sleepless nights and rowdy people. My brother and I saw the same thing but had a look of mischievous joy. Photograph left is the view from our room above a music/comedy venue and bar, happy day! We ate in several pubs, tried Haggis for the first time and drank my first Crabbies Ginger Beer, two things I now enjoy regularly. During the festival you really can’t go into a bar without seeing a live band, comedian or at the very least getting handed several flies for other shows. The festival in all encompassing. After three days in Edinburgh we rented a car and drove north to St Andrews and Stonehaven.